This is my first repost ever, but I just couldn’t resist. October 15 is National Grouch Day, so stash your smiles. You won’t be needing them! 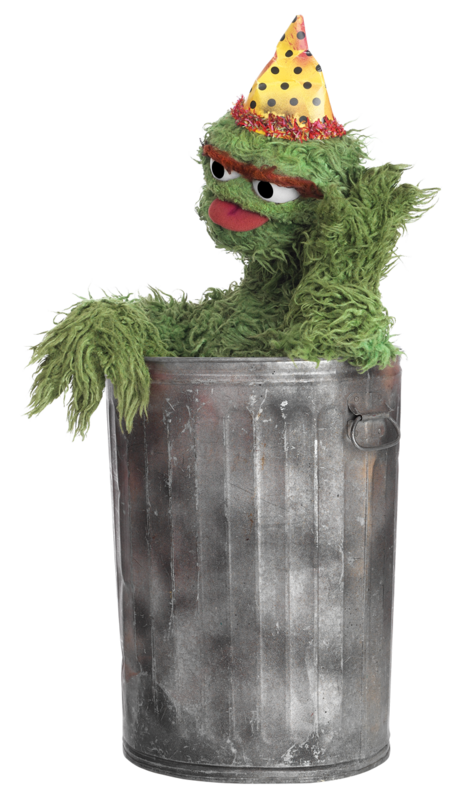 In case you were wondering, this does center around Sesame Street’s resident pessimist, Oscar the Grouch. To get yourself in the right mood for this, go sing the Grouch’s Anthem with Oscar (from the movie “Follow that Bird”). Seriously. Go watch it. Scram! This entry was posted in Uncategorized and tagged national grouch day, October 2013. Bookmark the permalink.